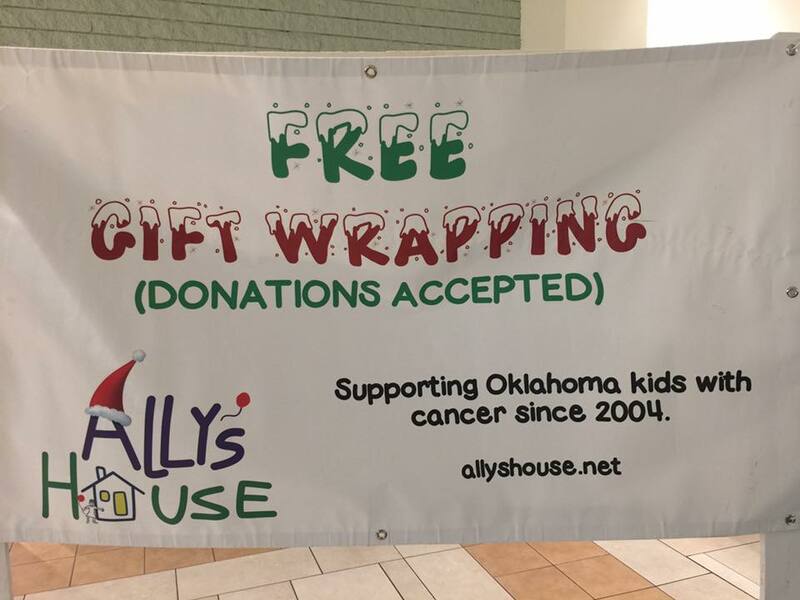 Ally's House | We Need Volunteer Gift Wrappers! 31 Oct We Need Volunteer Gift Wrappers! friends, co-workers and neighbors. Supplies are provided – we just need you! You can also email us at volunteer@allyshouse.net. 2019 Art of Living Calendars Available for Pre-Order! We Need Volunteer Gift Wrappers!